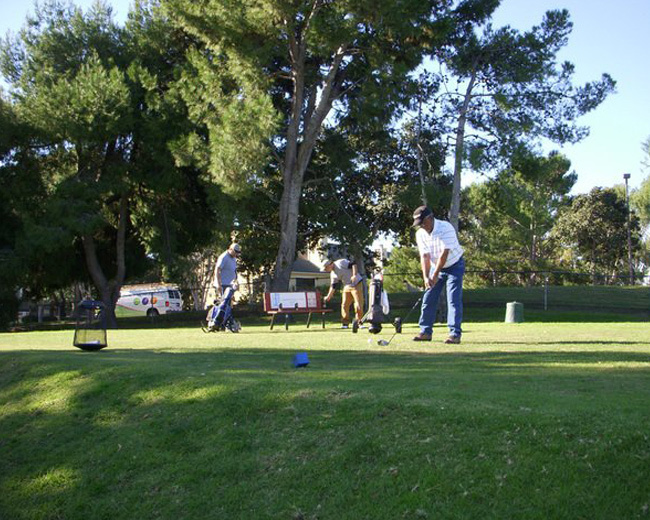 We offer many types of tournament packages at Bixby Village Golf Course. Click here for more details. Welcome to Bixby Village Golf Course! 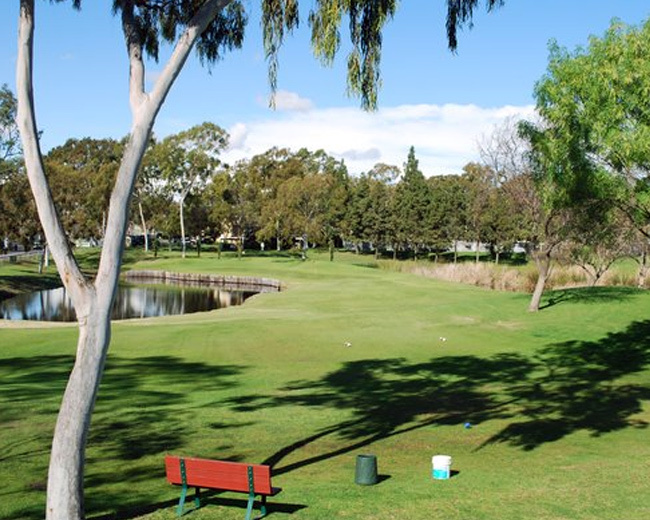 The friendliest executive 9-hole “Bixby Golf” course is located in Long Beach, California. Bixby Golf Course features 1,795 yards of golf from the longest tees for a par of 30. Designed by Ron Fream, Bixby Golf Course opened in 1980. The course rating is 57.5 and it has a slope rating of 87. Bixby Golf is a daily fee golf course with an “open to public” guest policy.